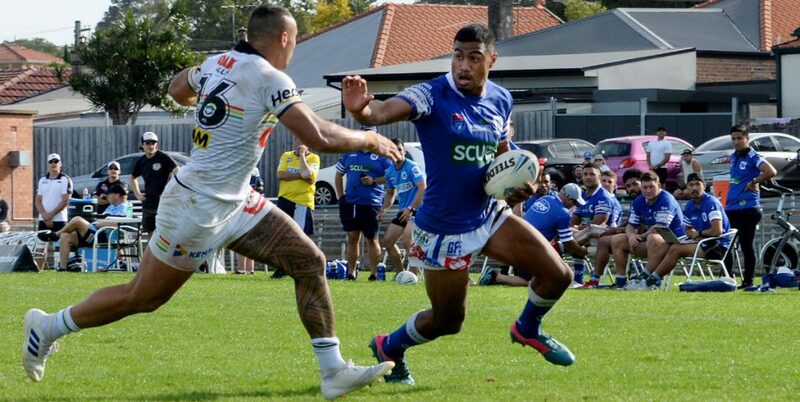 Parramatta’s NSW Cup partnership club Wentworthville handed out a 44-10 thrashing toNewtown at Ringrose Park on Sunday, in what was the Jets’ first competition match for the 2014 season. 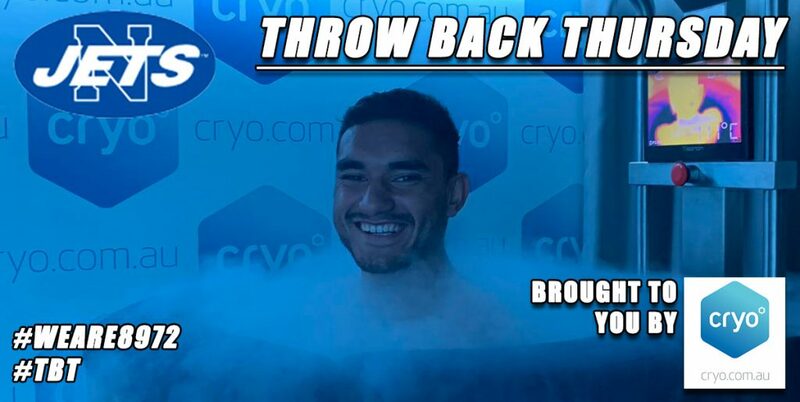 Wentworthville fielded several players with considerable NRL experience and had the result sewn up when they led 34-0 at the break. 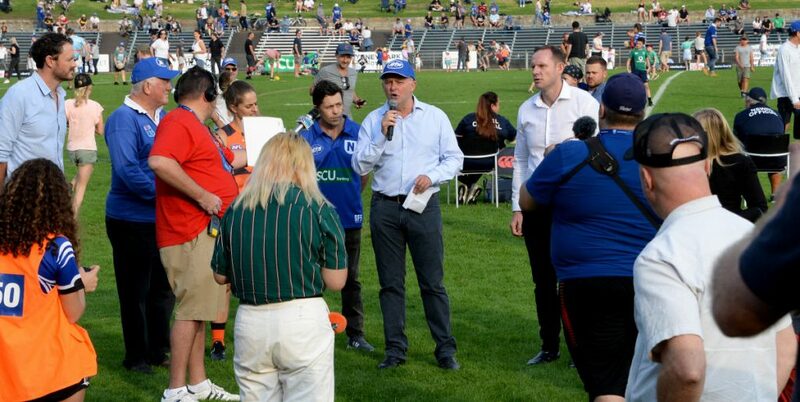 The Wentworthville players had some extra incentive for this match, with their NRL partners Parramattahaving been lapped 56-4 by the Sydney Roosters at Allianz Stadium the previous night. 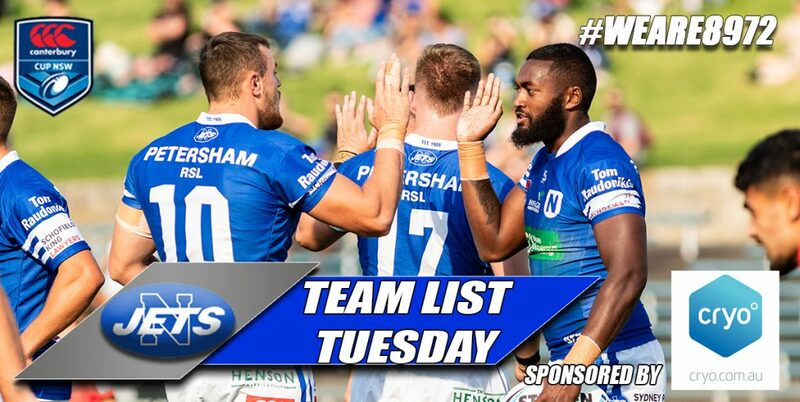 Sunday’s game obviously presented the more accomplished Wentworthville players with an opportunity to press their own claims for future NRL selection. The Newtown team contributed to their own downfall with an inept display that provided a most disappointing start to the new season. 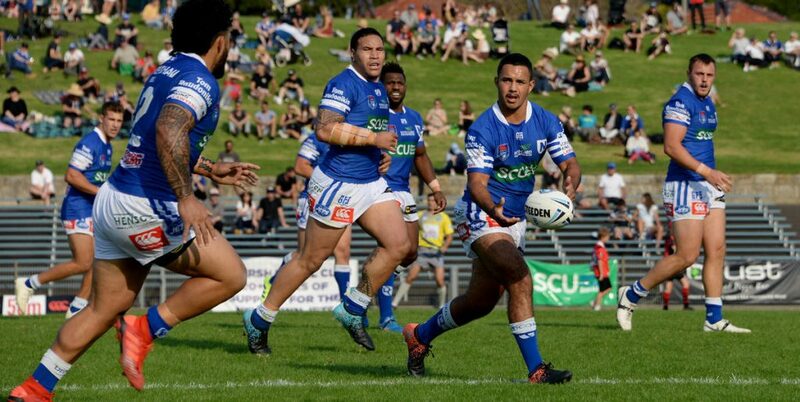 Wentworthville ran in six unanswered tries in the first half and took full advantage of Newtown’s poor handling, wayward kicking and glaring defensive flaws. The Magpies had plenty of possession in the first half and made plenty of metres up the middle of the field, as well as exploiting repeated errors onNewtown’s defensive edges. Newtown did fight back after halftime and clearly had the better of play in the game’s third quarter. Fullback Shannon Gallant, formerly with Wests Tigers and the NQ Cowboys in the NRL, scored two tries on his debut with the Jets. Wentworthville never really clicked into gear in the second half and mercifully for the Jets only added two more tries to their first half total. Newtown’s game fell away in the final twenty minutes and the latter part of the second half was marred by bad handling by both sides. Jets coach Greg Matterson noted that he is working with a young and inexperienced squad this season, and he further observed that this game would have been a tough learning experience for those team members who have recently graduated from the Holden Cup (Under 20’s) ranks. 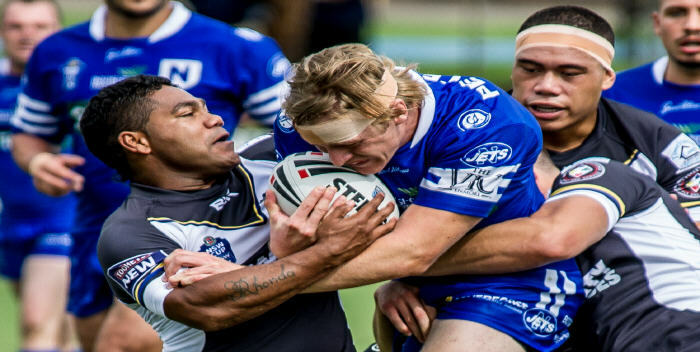 Those Wentworthville players with recent NRL experience seized control of the game early in the first half and served notice that the Magpies could be major contenders for NSW Cup premiership honours. The Newtown coaching staff rated Jets forwards Andrew Pearn, Jack Siejka, Jack Noble, Ryan Verlinden and David Harris as being among Newtown’s best, along with a lively performance from fullback Shannon Gallant. The Jets take on the Canberra Raiders-aligned Mounties club next Saturday, 22nd March, at the Aubrey Keech Reserve, Hinchinbrook at 3.00pm. 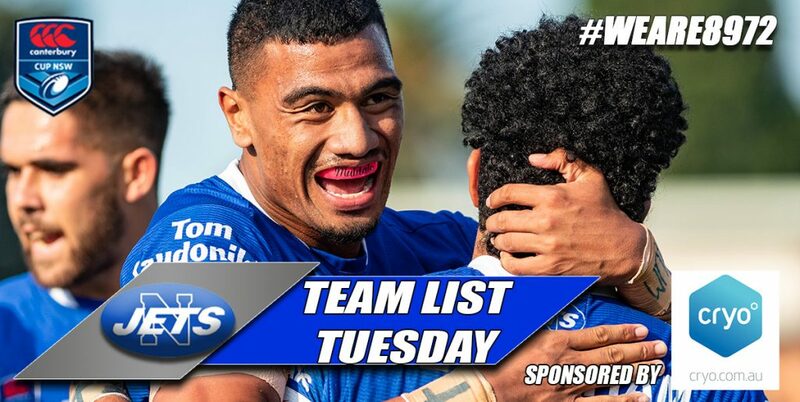 Mounties are undefeated after two competition rounds and are currently top of the NSW Cup premiership table.